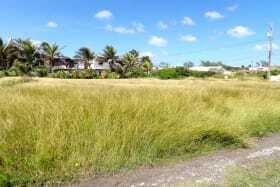 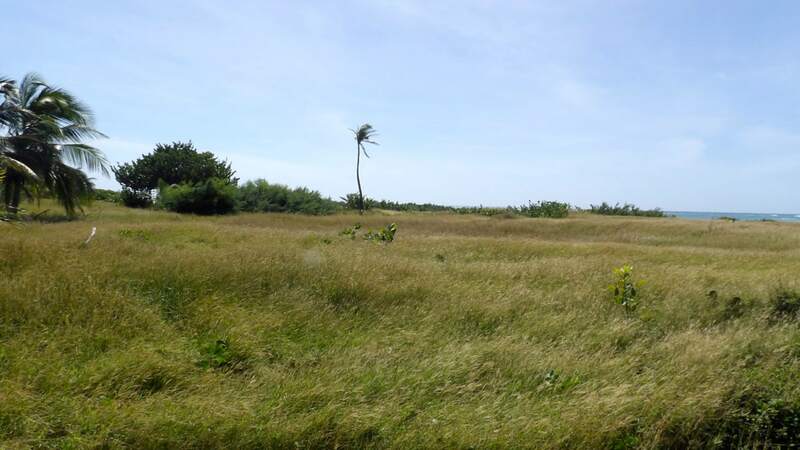 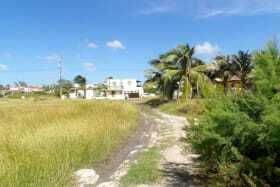 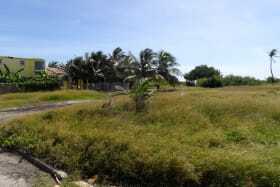 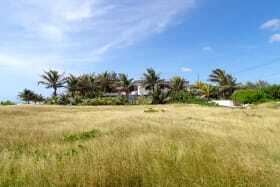 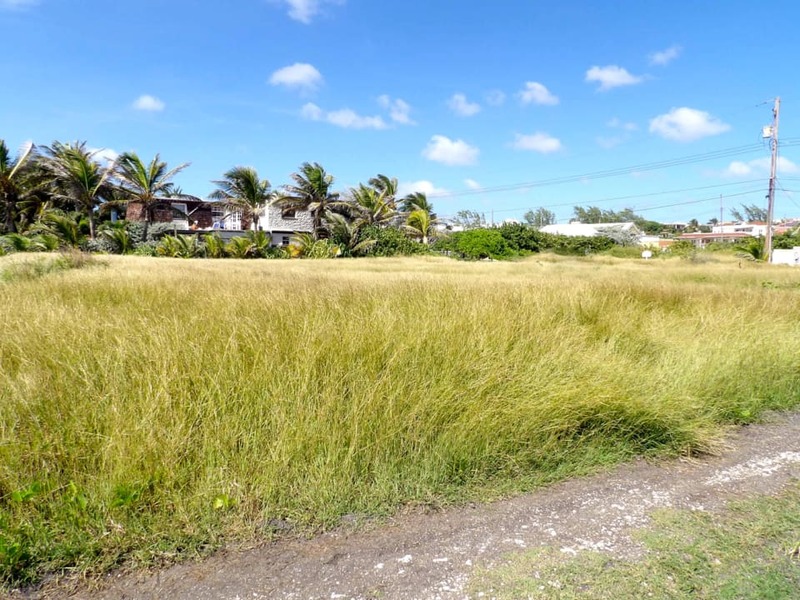 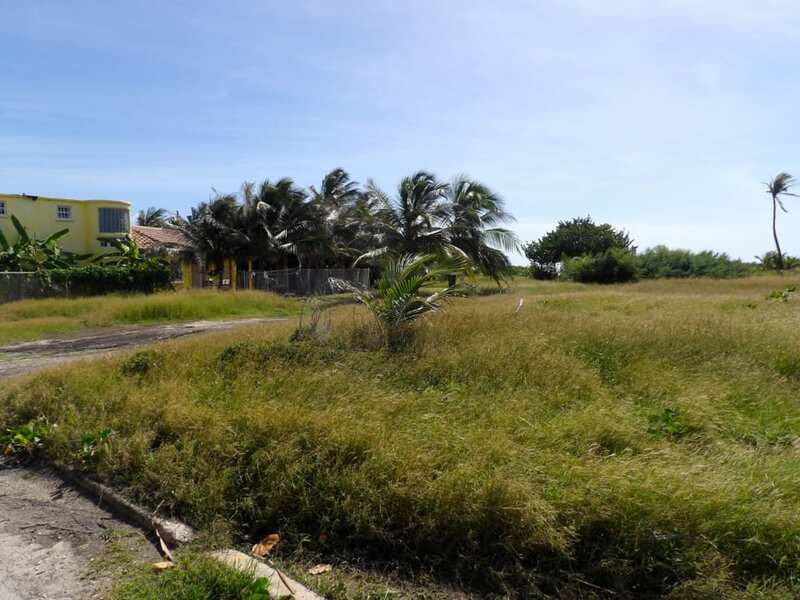 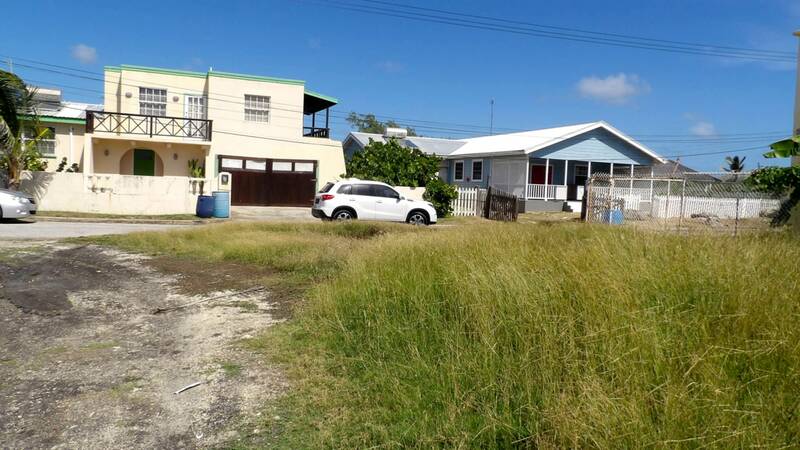 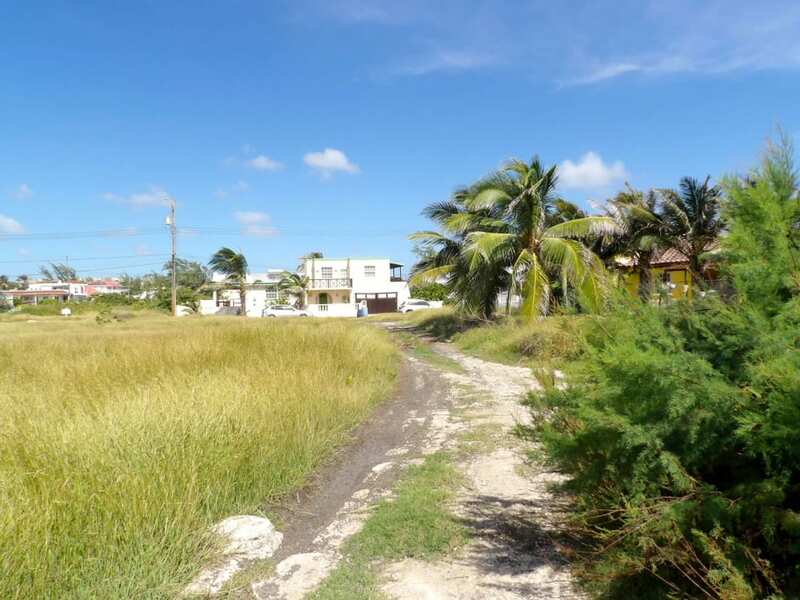 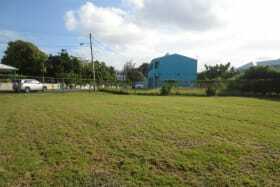 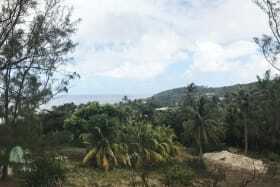 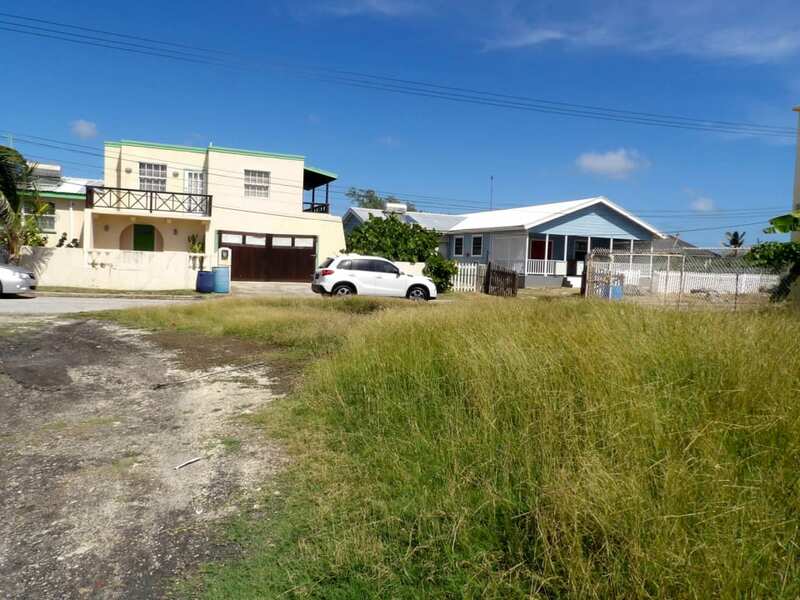 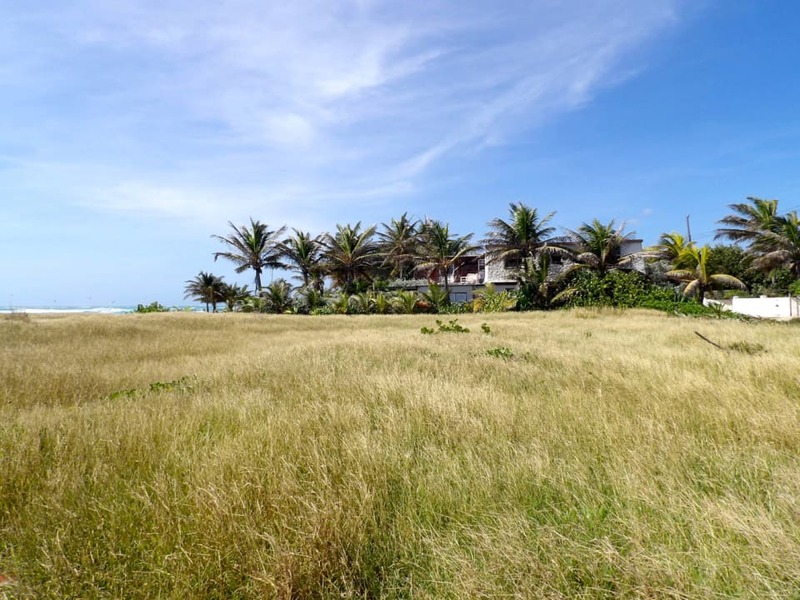 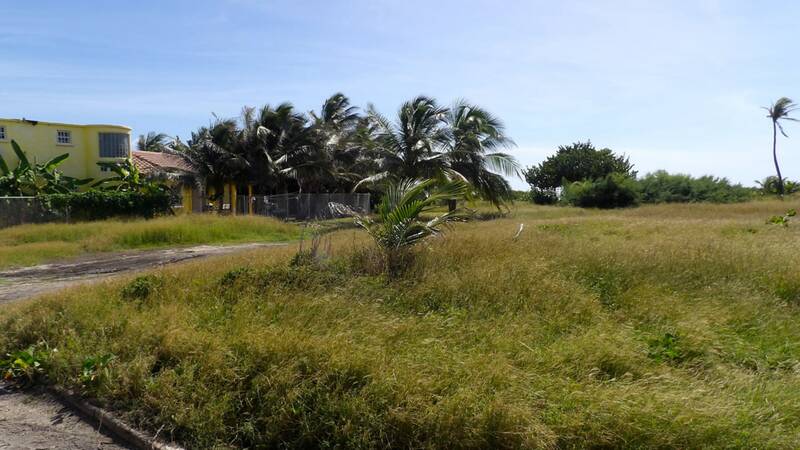 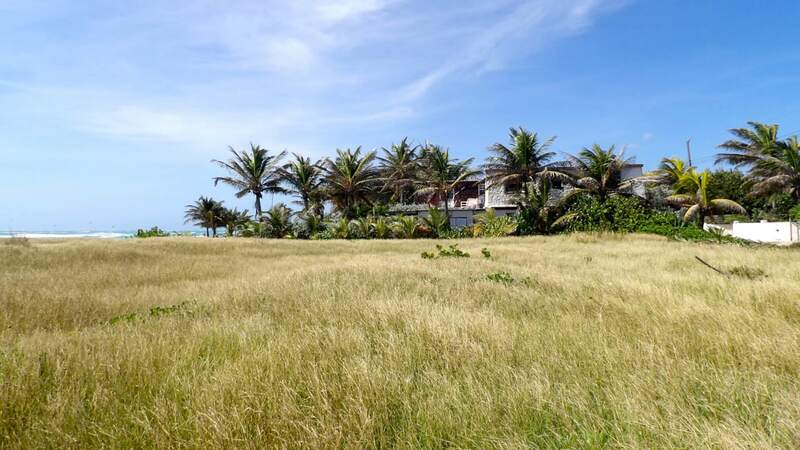 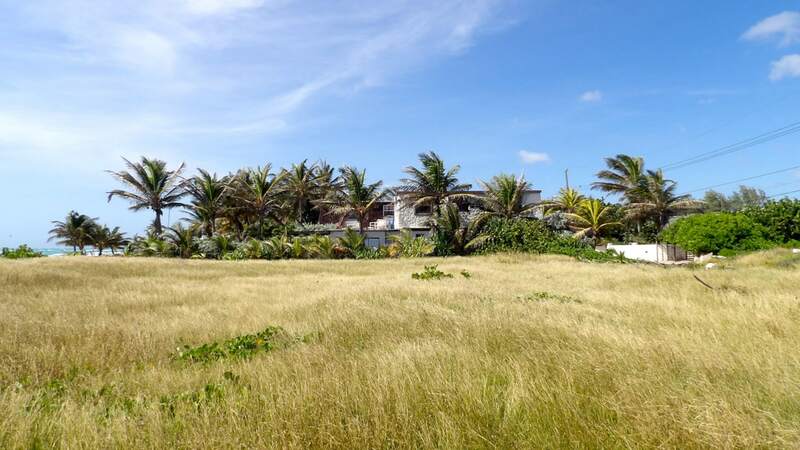 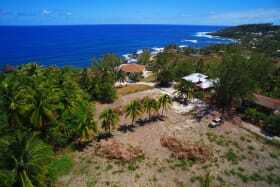 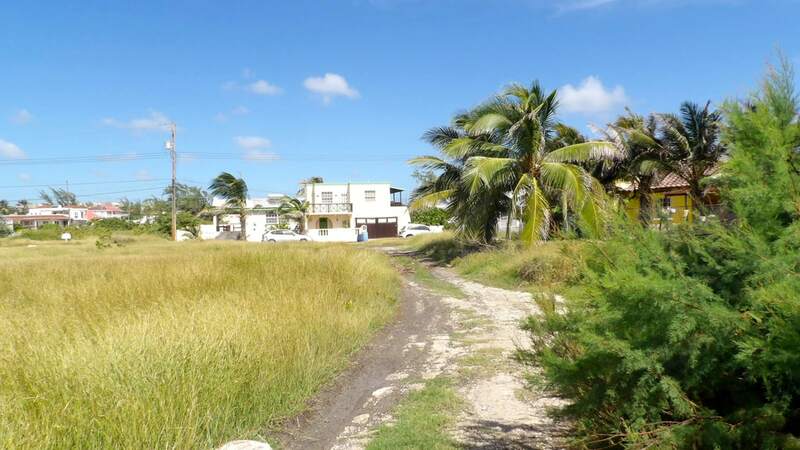 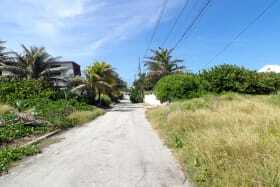 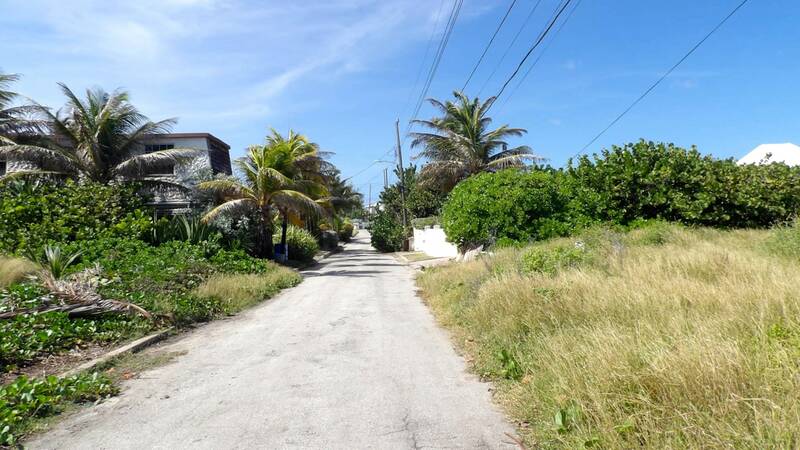 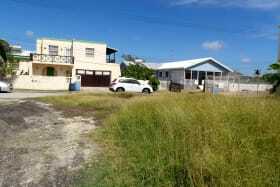 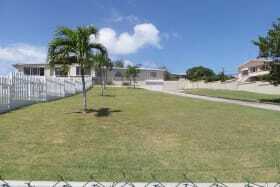 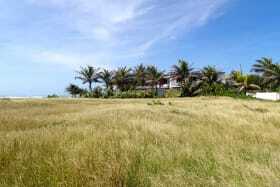 Two beachfront lots in the established neighbourhood of Inch Marlow. 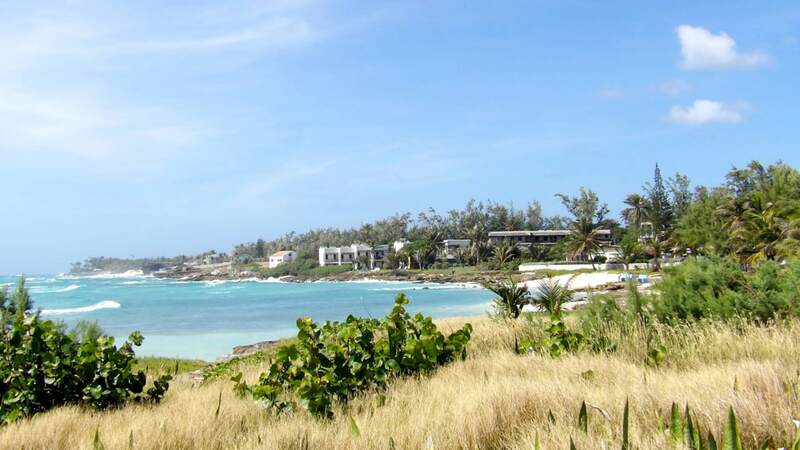 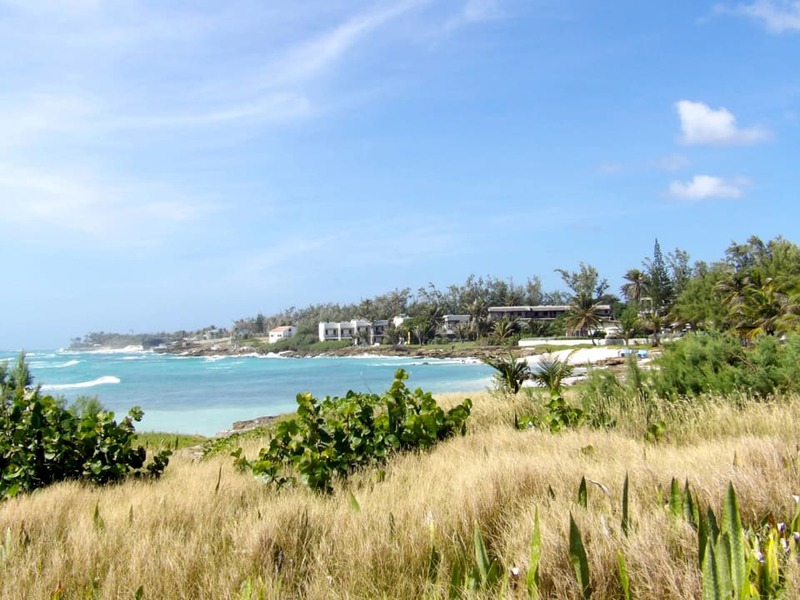 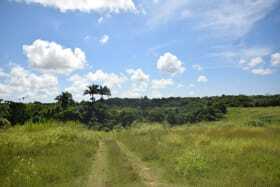 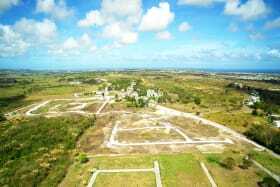 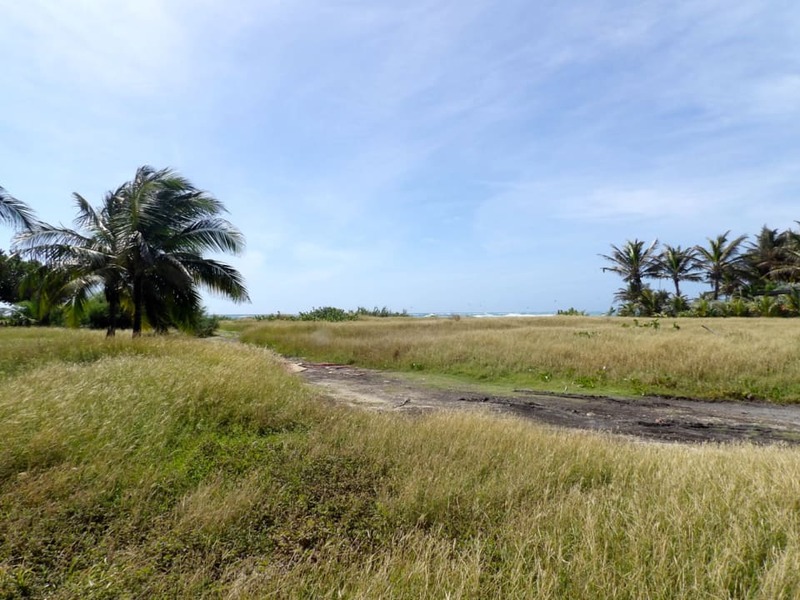 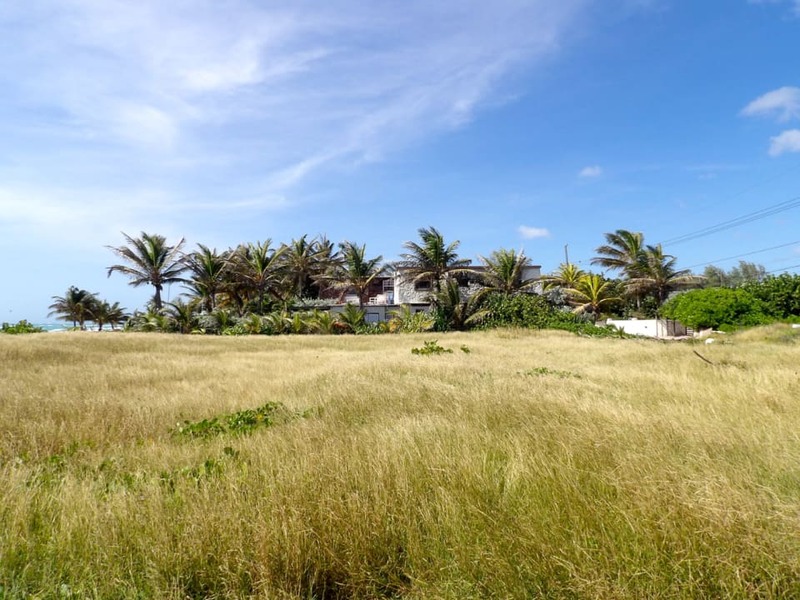 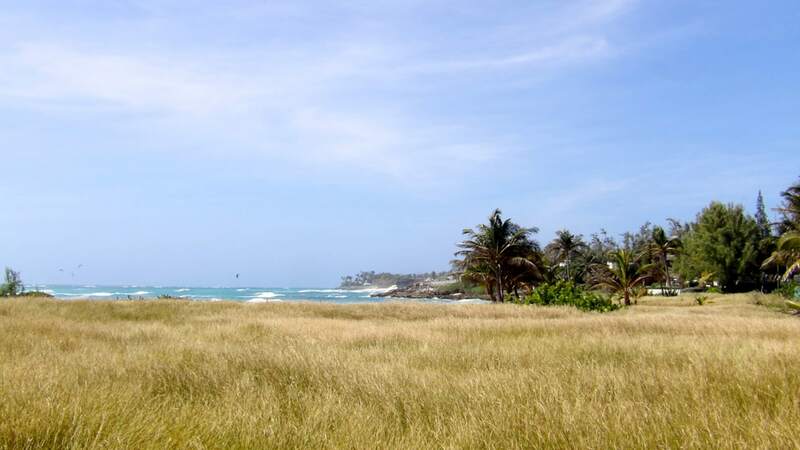 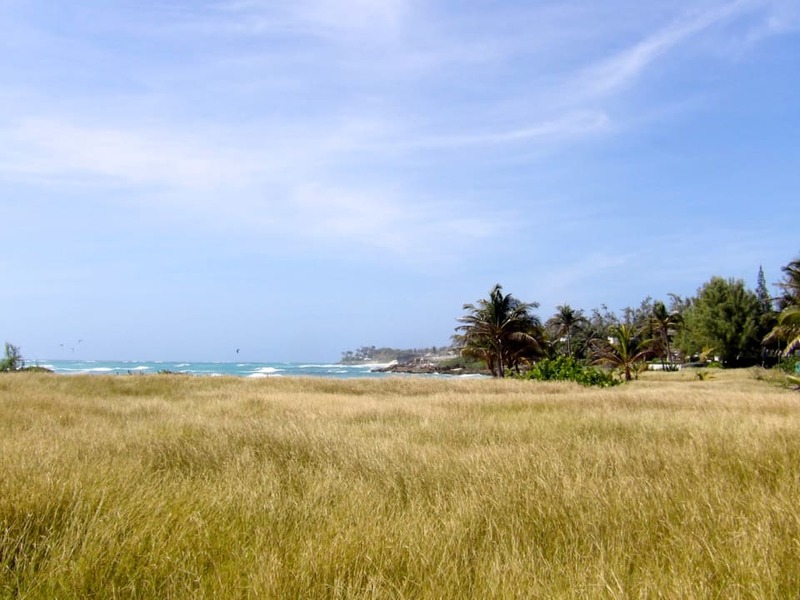 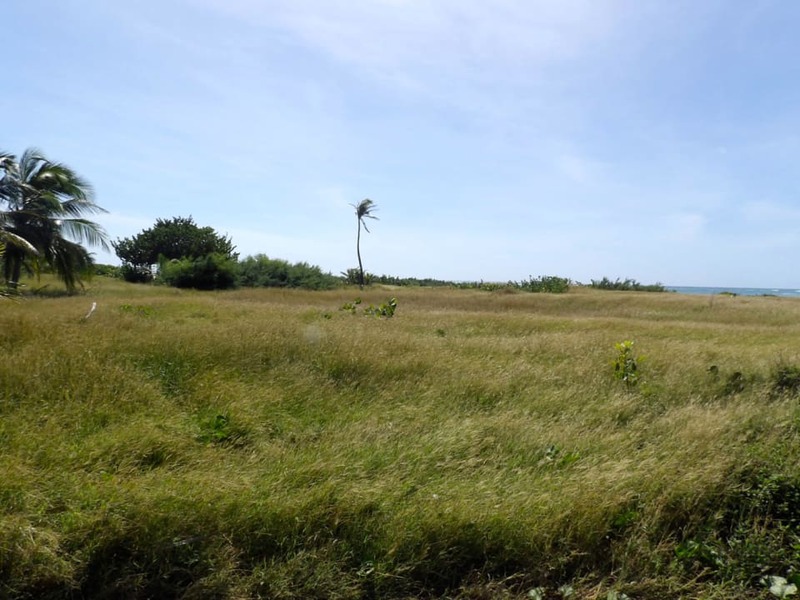 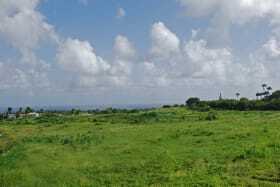 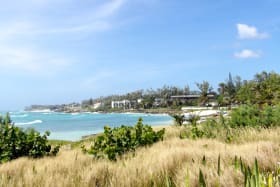 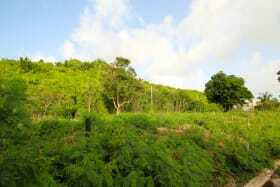 Lots 36 & A are beachfront lots in the desired neighbourhood of Inch Marlow, Christ Church. 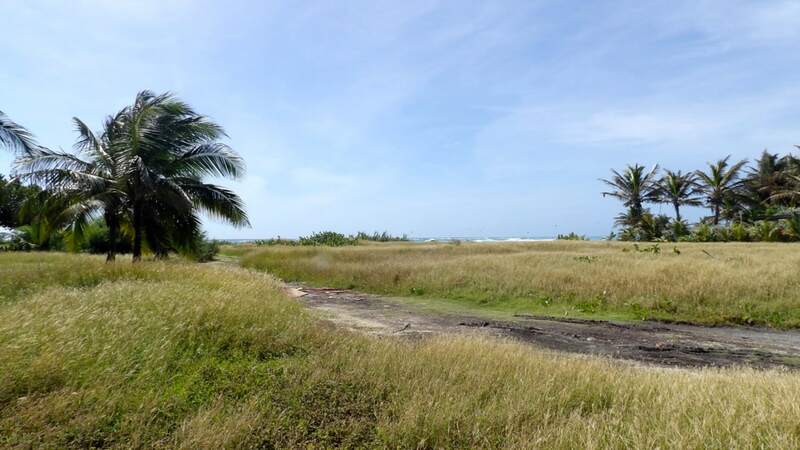 The lots are level and steps away from the beach where you can swim, surf and kitesurf! 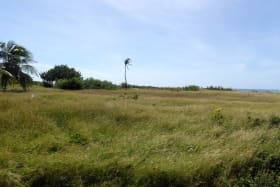 Inch Marlow is a lovely location to enjoy the South Coast breeze. 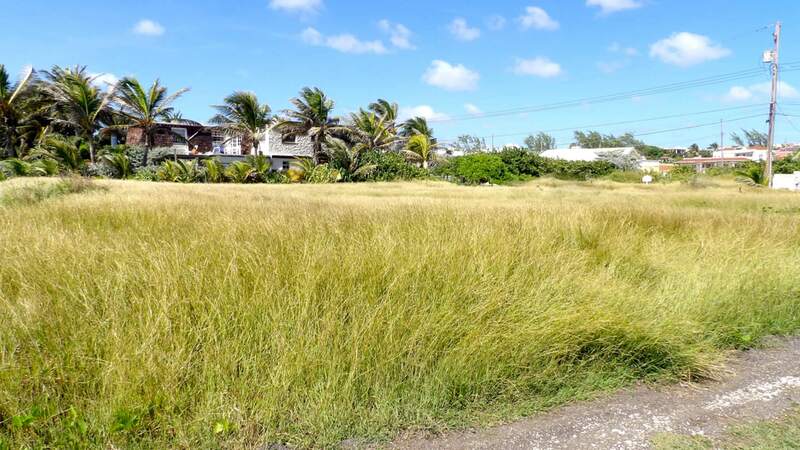 It is close to Oistins and the local fish markets.